Brazilian national Monica Tiuba moved to Luxembourg in 2007 to develop her career in wealth management. Brazilian national Monica Tiuba moved to Luxembourg in 2007 to develop her career in wealth management. 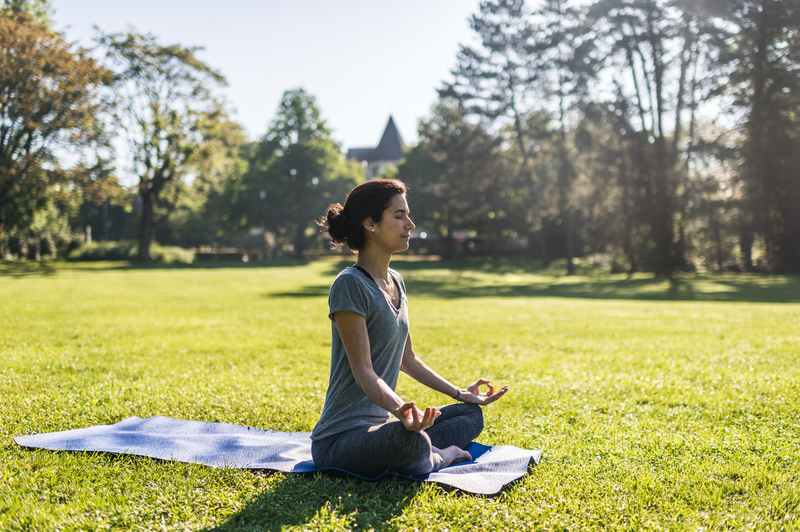 Monica loves to practise yoga meditation in Luxembourg numerous parks and green spaces to unwind from her hectic business life.